This is Compliance 360°, a podcast series from Medtech Insight on US FDA compliance and enforcement issues. In this fourteenth installment, former FDA investigations branch director Ricki Chase explains how device-makers can leverage publicly available data from the agency to determine where they might fall short when it comes to complying with FDA rules and regulations. US FDA Is Looking Closely At Process Validation – Are You Ready? Device-makers should leverage US FDA's publicly available information on facility inspection observations, adverse events, recalls and other data to determine where they might fall short when it comes to complying with agency rules and regulations. That's the message from former US FDA investigations branch director Ricki Chase in this 14th installment of Compliance 360°, a podcast series from Medtech Insight on FDA compliance and enforcement issues. 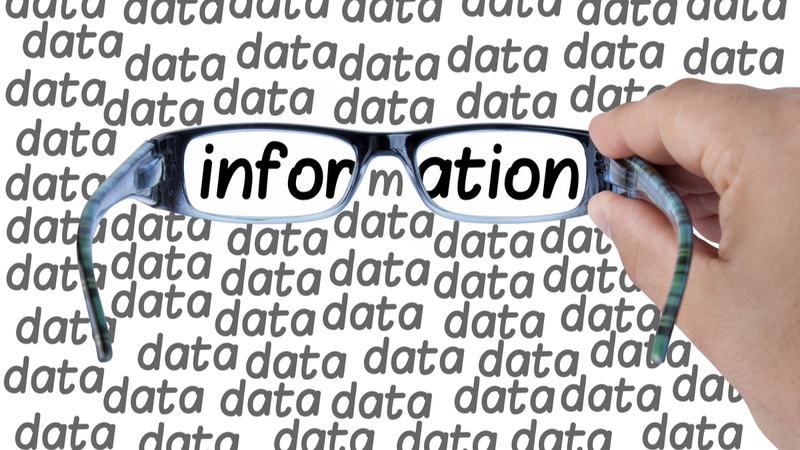 "Taking a look at multiple sources of information that are publicly available and understanding the link between those data is a sound way to understand the current thinking of the agency, and where it may continue [compliance] efforts or change course," says Chase, who explains where to find the best information online. By using FDA's data, she concludes that while a failure to have adequate corrective and preventive action (CAPA) procedures will often be noted on FDA-483 inspection forms, it's problems with design control and process validation that typically land companies in hot water. "CAPA may get you a 483 observation, but failure to perform process validation and design control, and failure to report MDRs [Medical Device Reports], are the things that will earn you that unwanted warning letter," says Chase, who is compliance practice director for Lachman Consultant Services. She joined the consulting firm in 2016 after spending 16 years at FDA, where she was also an investigator, medical device specialist and supervisory investigator.